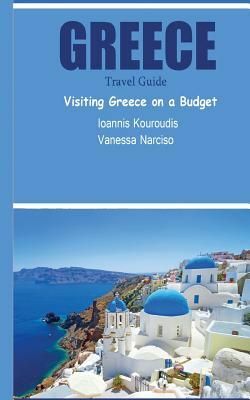 This book was written specifically for the purpose of experiencing the Greek life as a cultured Greek might wish to.This travel guide aims to give a comprehensive overview of Greece, for the benefit of those who are planning on visiting. It is full of insider's knowledge, so as help you see the country on a shoestring.As a student with limited funds, yet have an unlimited thirst for adventure, I have discovered a number of economical shortcuts, which will allow you to see everything while remaining firmly within budget.All the major sights are included, but many hidden, often neglected attractions are highlighted here. This guide will take you on a journey through the whole of my country So in conclusion, get ready, get your backpack and have fun.